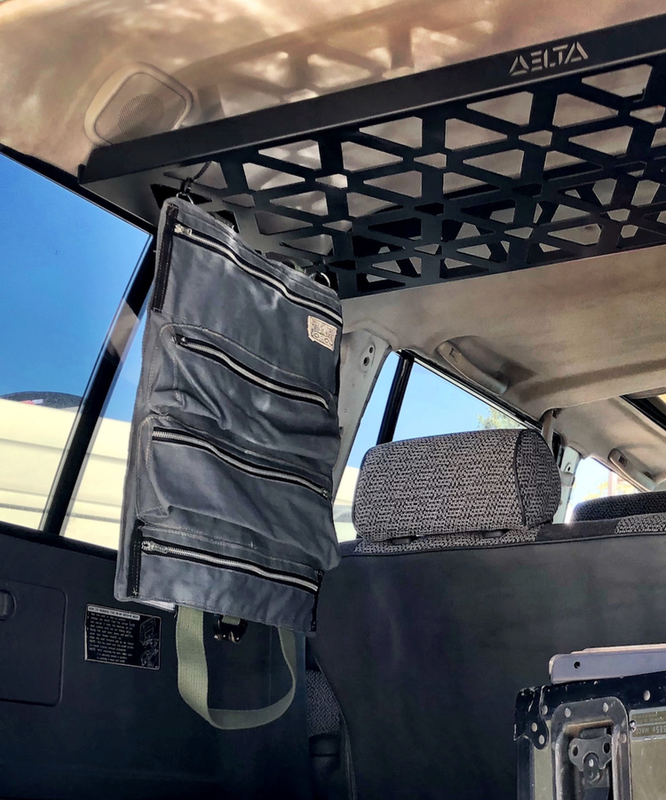 Perfect for hanging, rolling, and tossing in the back of your rig. Features zipper pockets on one side and snap-down tool slots on the other with our DELTA logo. Metal AustriAplin cobra buckles and high-strength webbing. Handcrafted right here in Boise, Idaho.